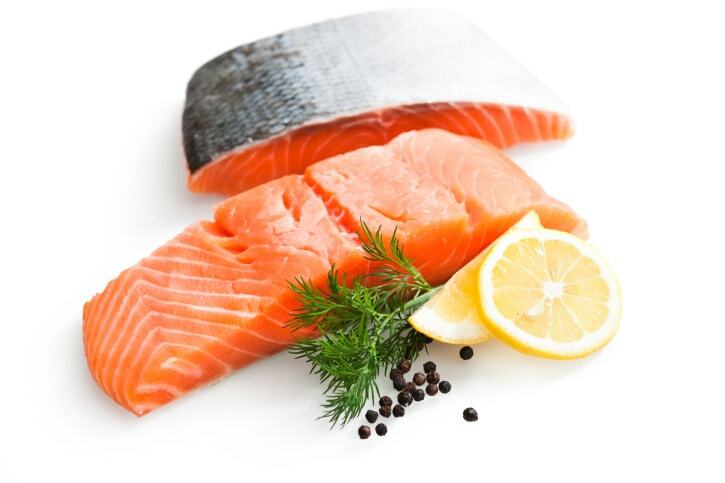 When salmon are farm raised, they are usually compacted in one small enclosure or sanctuary. Within that enclosure there are often mineral deposits, so the fish absorb a variety of minerals from their source. This unfortunately includes mercury, which if consumed in large quantities can be quite harmful. It is no wonder then, that being exposed to enough of these farm raised fish could cause cancer. Wild salmon don’t conglomerate as much as their farm raised counterparts. Therefore they are far less likely to consume a similar amount of mercury, and should be much safer to eat.